You have come to the right place! 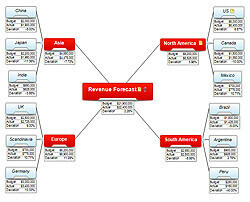 MindView is a Mind Mapping software application that includes over 150 mind mapping examples ranging from business to educational mind mapping templates. 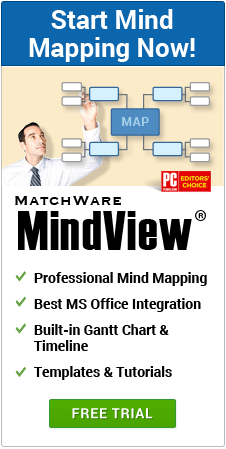 Free Mind Mapping examples in the MindView Trial. Download now. The educational Mind Mapping examples are curriculum-aligned based on the GA curriculum. They have been created by subject teachers, reinforcing their content accuracy and classroom use. The educational Mind Mapping examples can be used across the curriculum and cover a wide range of learning levels. 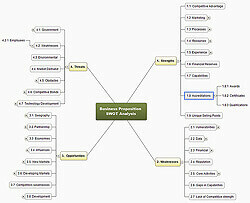 The business mind mapping examples in MindView are ready to use, and cover different aspects of mind mapping uses. Some examples are using mind maps to brainstorm agendas, for critical thinking, decision making, etc. 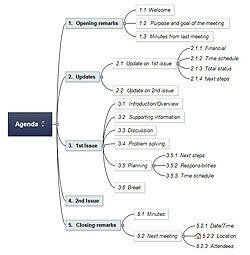 MindView also includes more task oriented Mind Mapping examples to improve project management such as, launching a product and organizing a tradeshow or event. 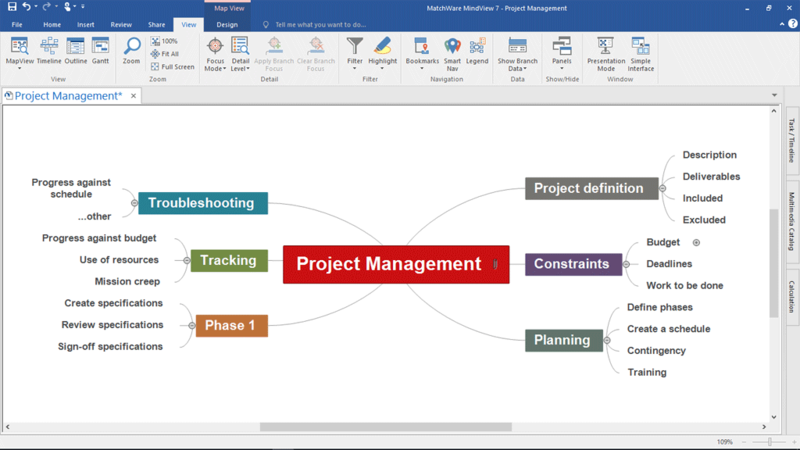 Not only are there mind mapping examples included but also more professional project management templates for Work Breakdown Structure and Gantt charts. MindView’s multiple views allow users several different ways to layout the information, such as a WBS, Timeline or a Gantt chart. MindView lets you create a Mind Map, and save it as your own template. These Mind Mapping examples can then be shared with colleagues or students to align work and procedures. You can even create different folders to organize your Mind Maps.